FT Synthetics ProFlex polypropylene protective packaging wraps are designed to protect your products in demanding environments during handling, shipping and storage. ProFlex, with its multilayer woven reinforced polypropylene construction, provides a durable protective packaging, resistant to sunlight and all weather conditions. ProFlex is available in two grades, Standard and Premium, in widths up to 120 inches. 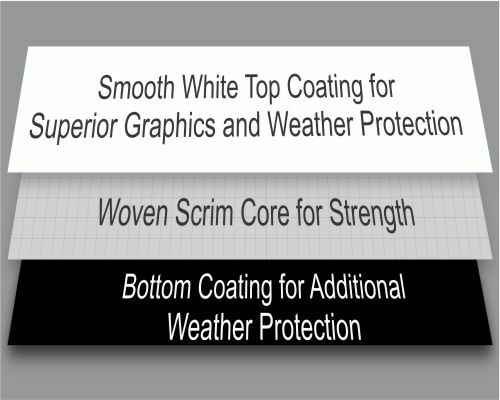 Color choices are white/black or white/beige with custom printing of your logo in two colors.